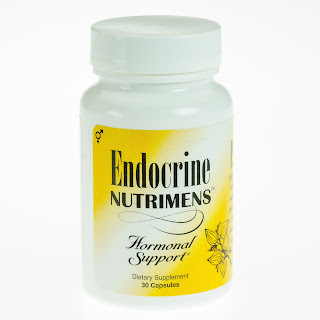 Provides the glands with the raw materials needed for optimal hormonal support* Hormones are produced by the endocrine glands of the body that in turn affects organ function. Through a complex signaling mechanism of the nervous system, hormone producing glands regulate organ function which directly affects cellular metabolism, respiration, reproduction, sexual development, sugar regulation, mineral balance, heart rate and digestion. Hormones affect everything including our energy level, *** drive, mood, and even help shape our perception. The organs must work in concert with the endocrine system for the body to function properly. As we mature from puberty through adolescence to maturation our bodies often require additional endocrine support not provided by the modern diet. Supplementation of hormones is achieved by either hormone replacement therapy (HRT) or by specialized nutrition. Hormone replacement therapy, although effective, requires close monitoring of various levels of hormones and often requires the introduction of additional therapy to readjust those hormone levels to bring the body back into balance. As conditions change due to age, stress, or nutrition deficits, the hormone replacement therapy requires additional blood work and adjustment. Nutritional support for optimal endocrine function allows the body to regulate hormonal production based upon the body’s daily requirements. This natural approach requires ingestion of the raw materials that the glands use to manufacture hormones. 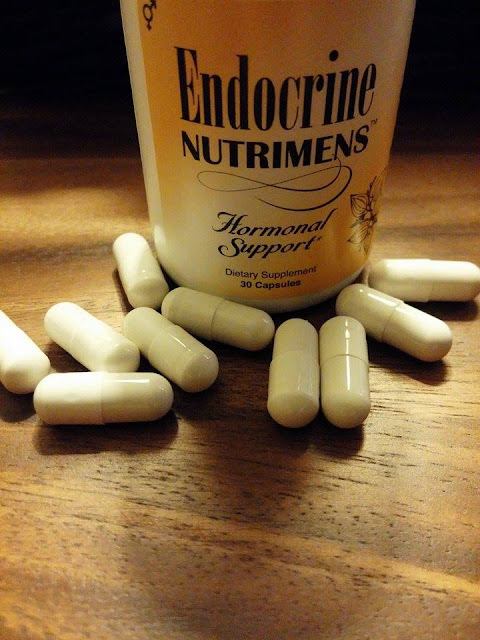 Nutritional support, as contrasted with HRT, allows the body to self regulate hormonal production. 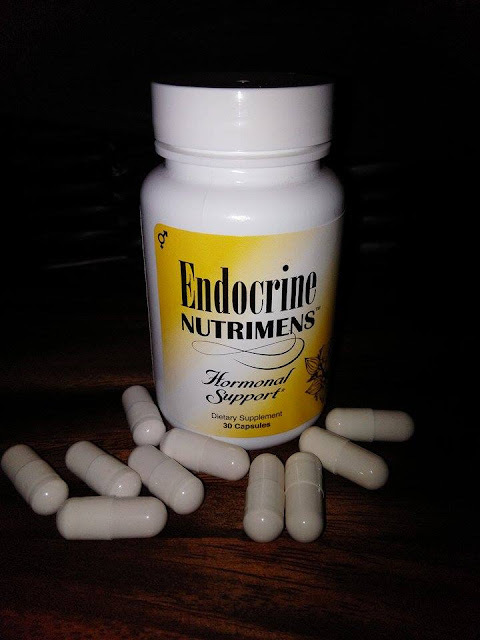 Endocrine Nutrimens™ provides optimal, all natural nutritional support for hormonal production without the need for additional adjustment or constant monitoring. As I get older, more stressed and laxing in my dietary needs, I find myself looking for supplements for hormonal balance. I like that this one does not need to be constantly adjusted or monitored. I like that I can just take this supplement daily and let it do all the work for me. I like that it is all natural and a company I can trust without having to go through HRT.